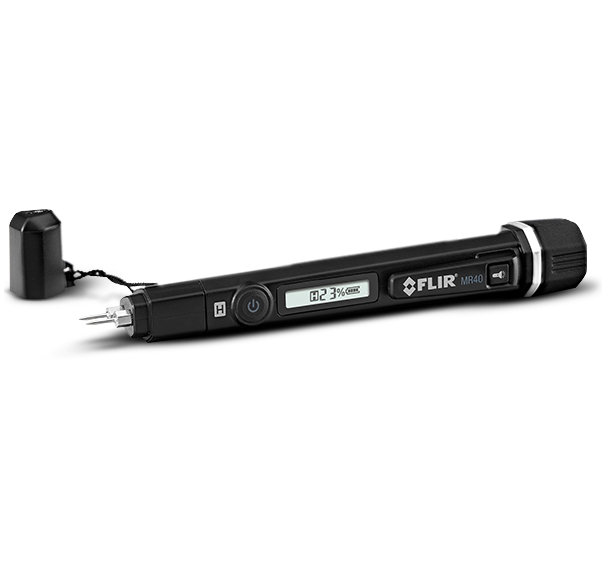 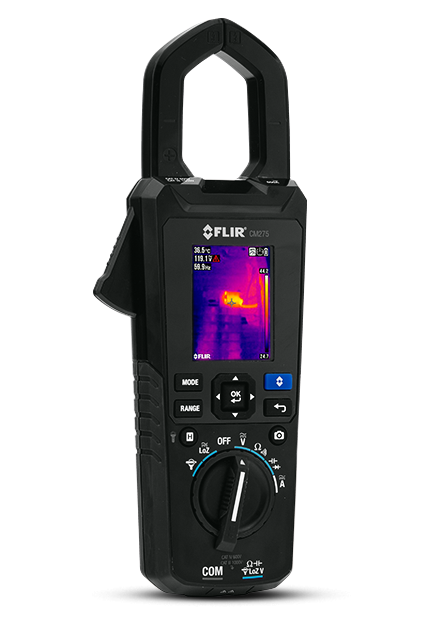 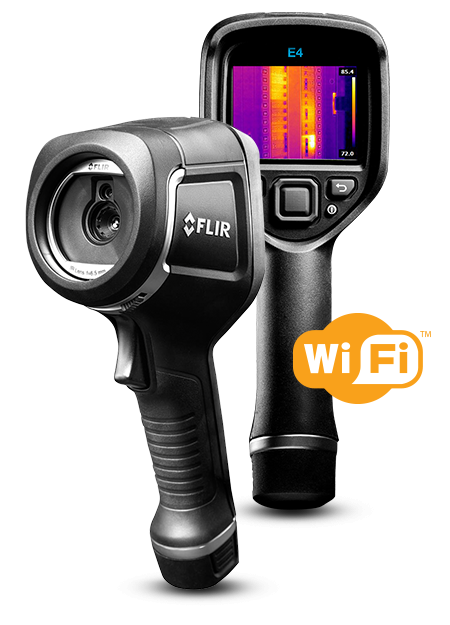 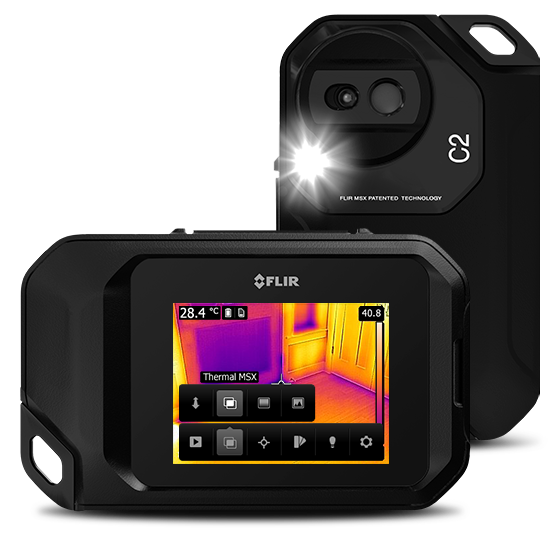 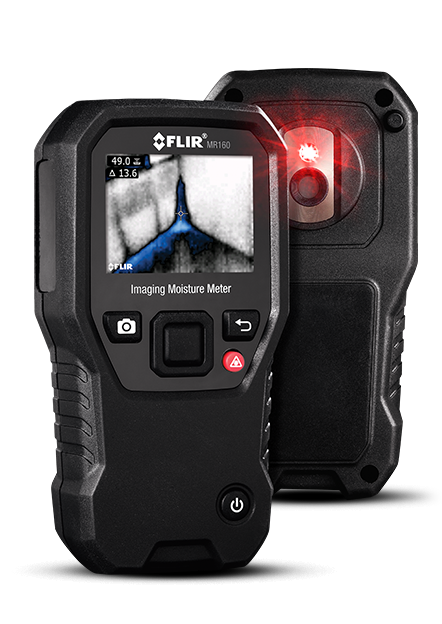 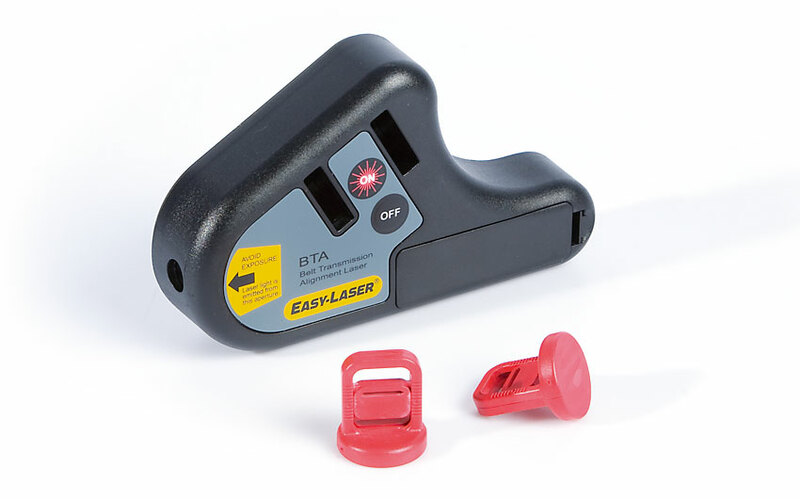 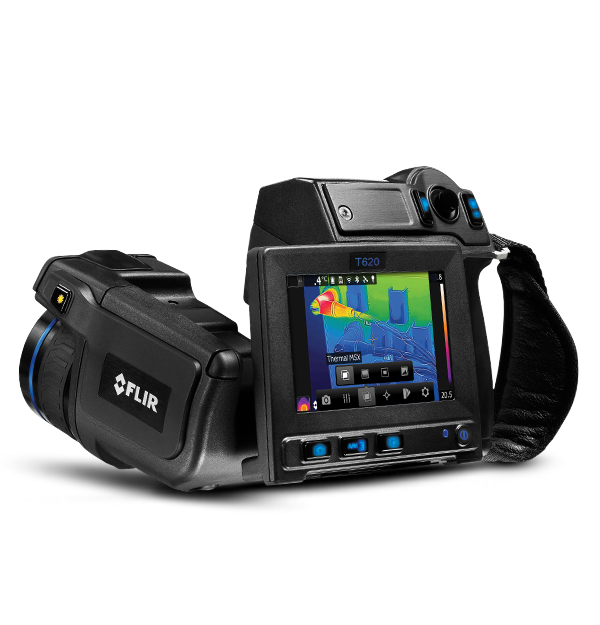 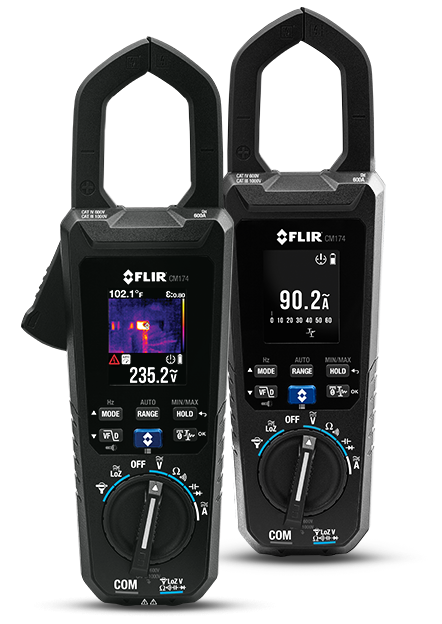 The newly introduced FLIR E Series, customers can put the power of thermal imaging at work in their facility. 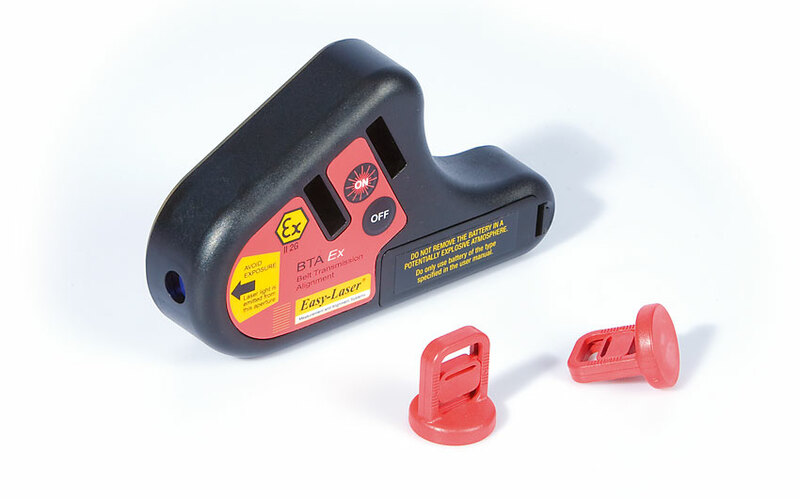 Range includes E3, E4, E5, E6 and are also available as building (bx) models. 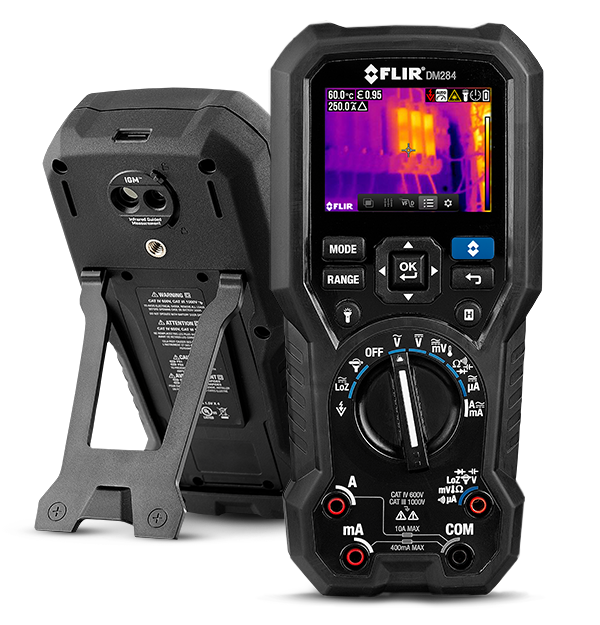 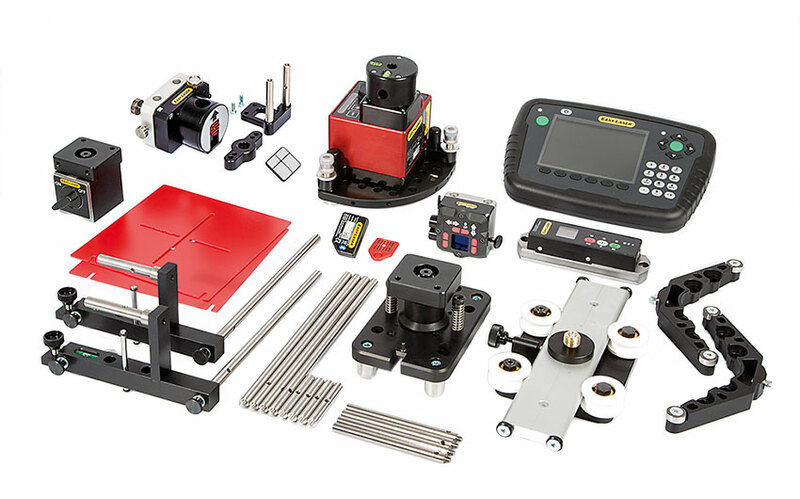 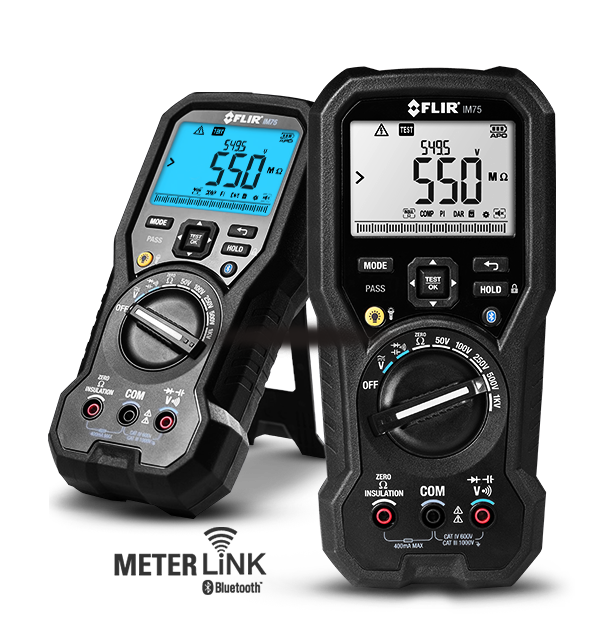 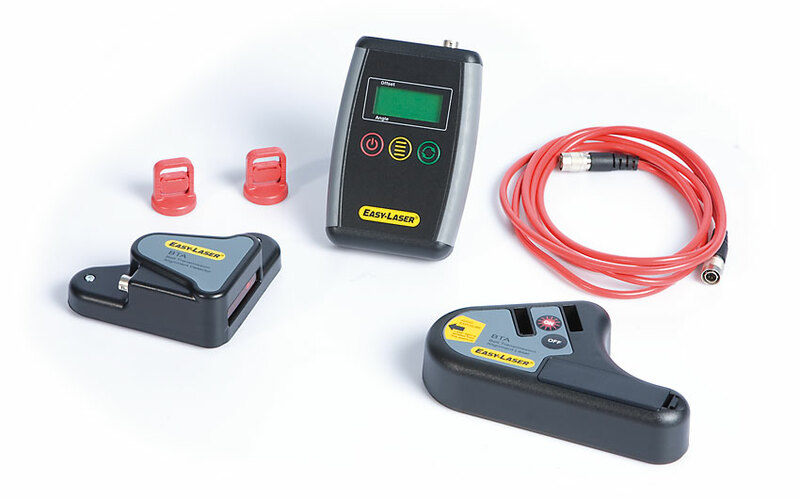 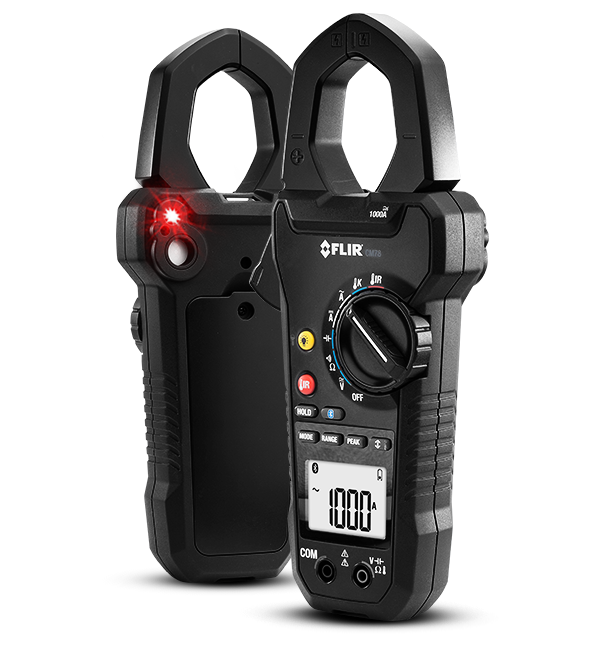 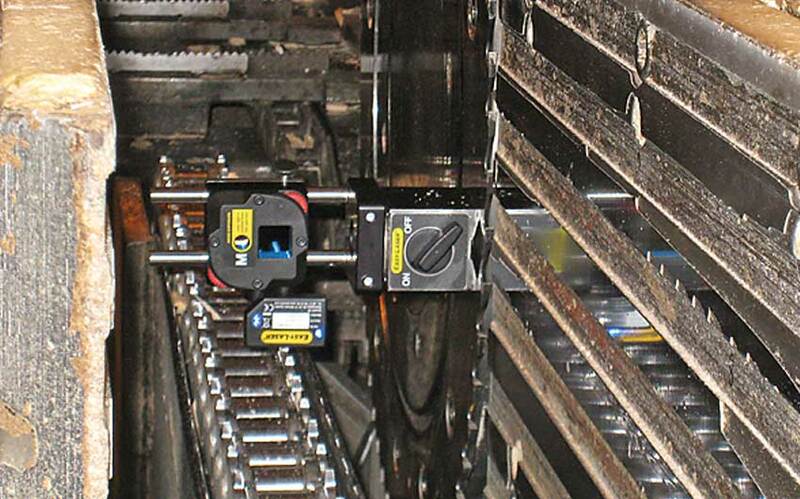 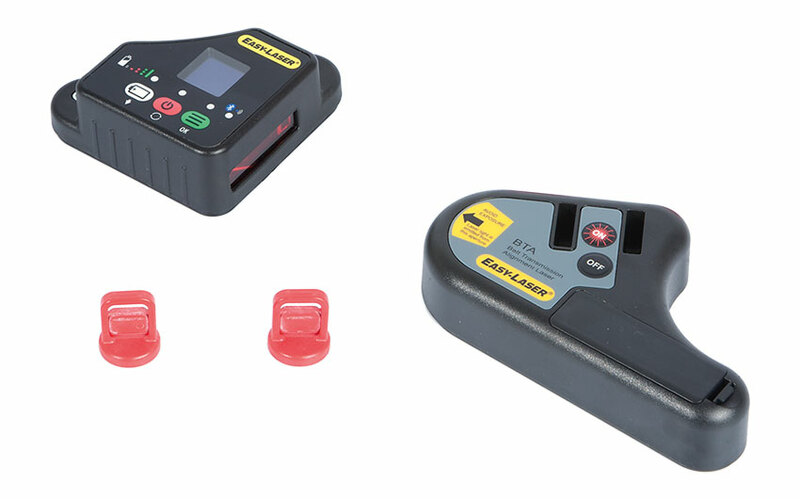 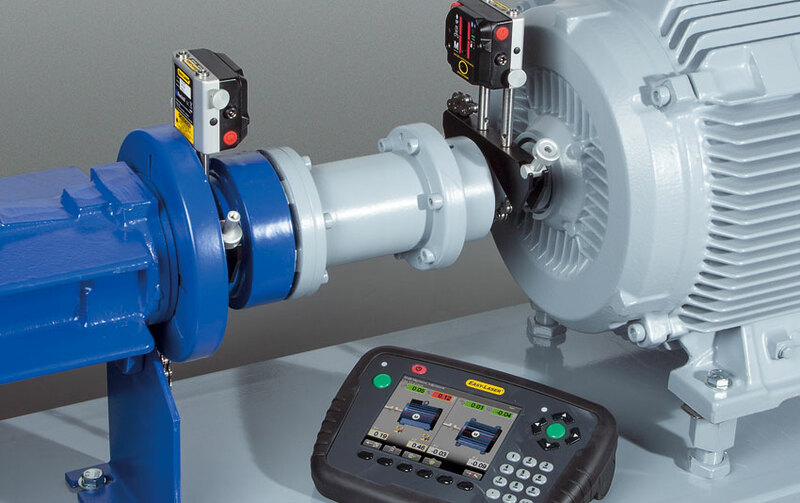 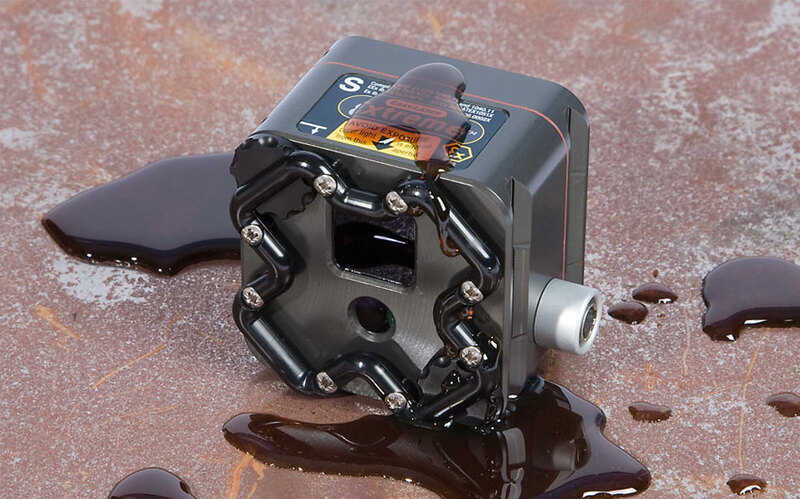 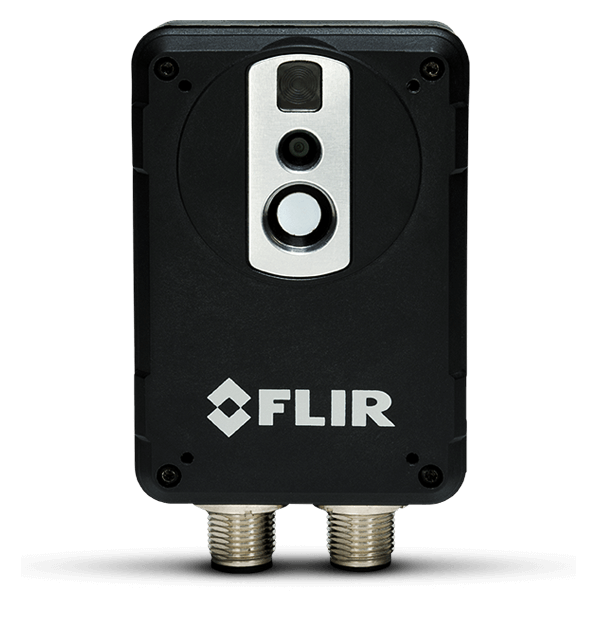 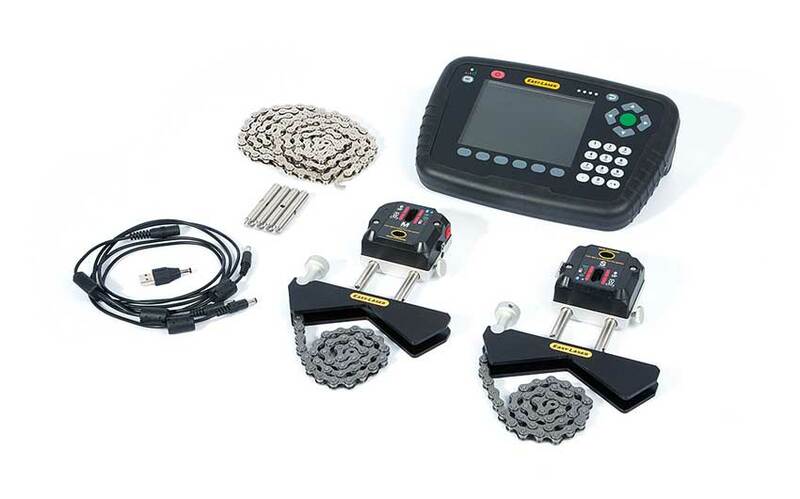 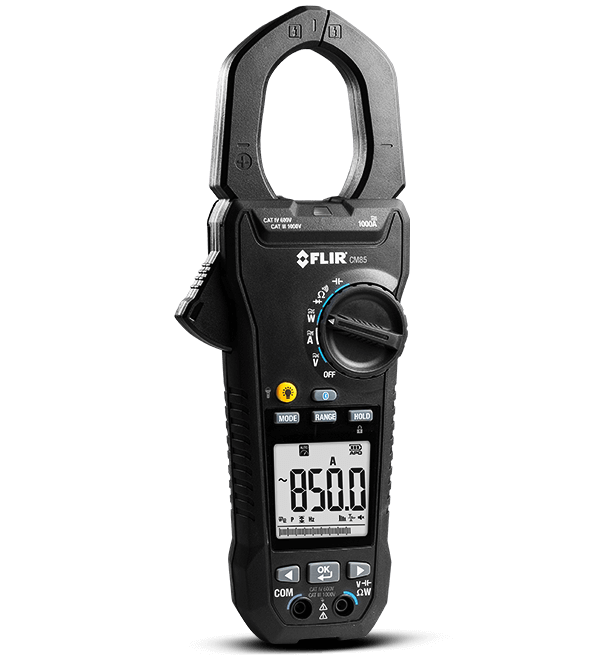 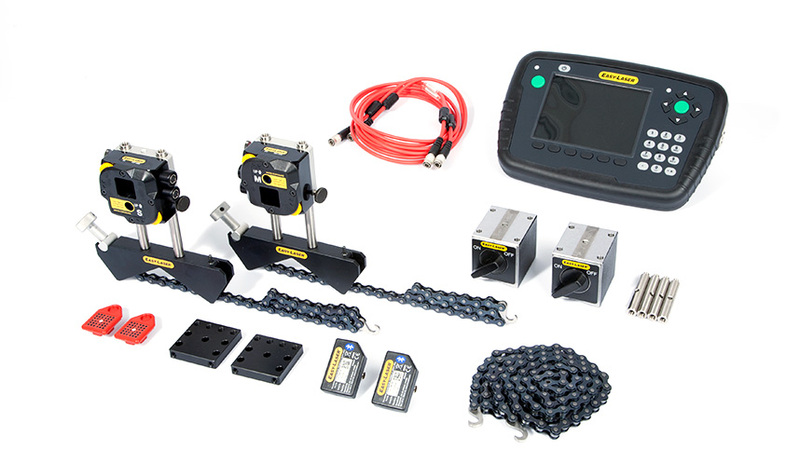 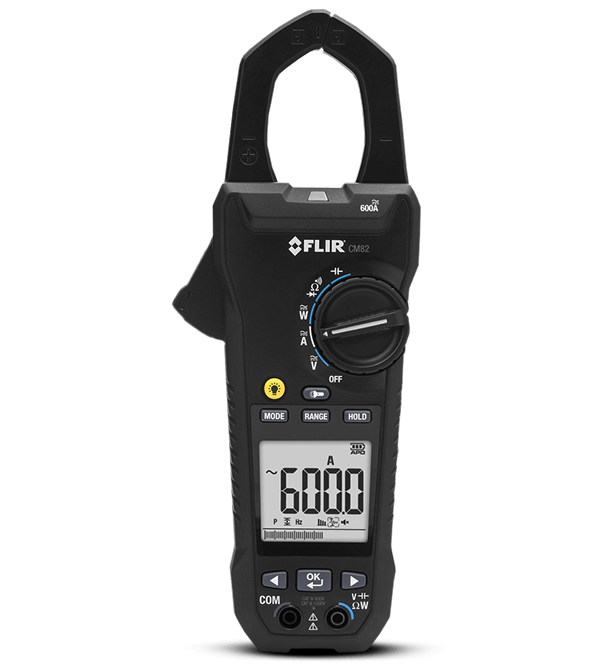 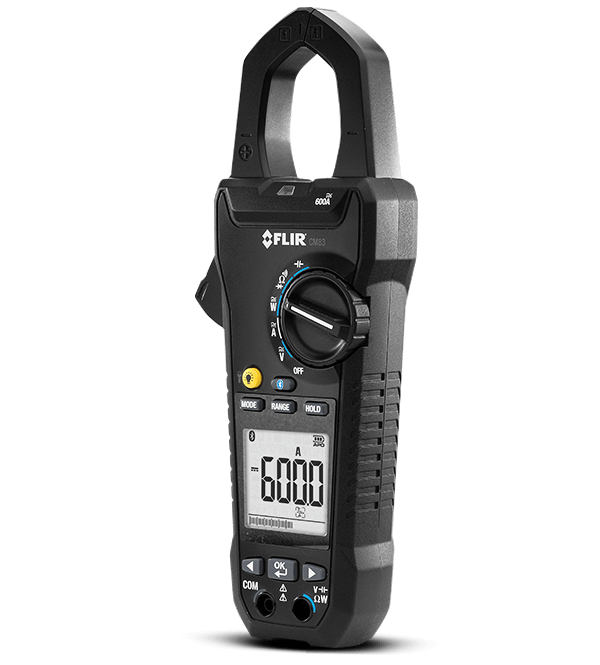 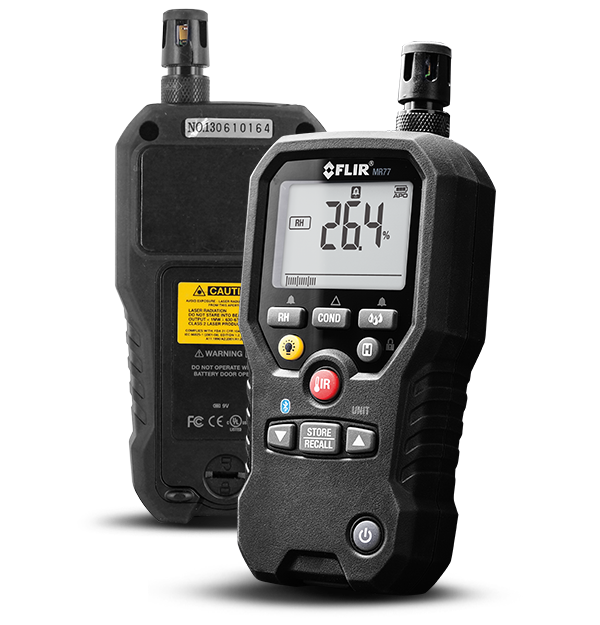 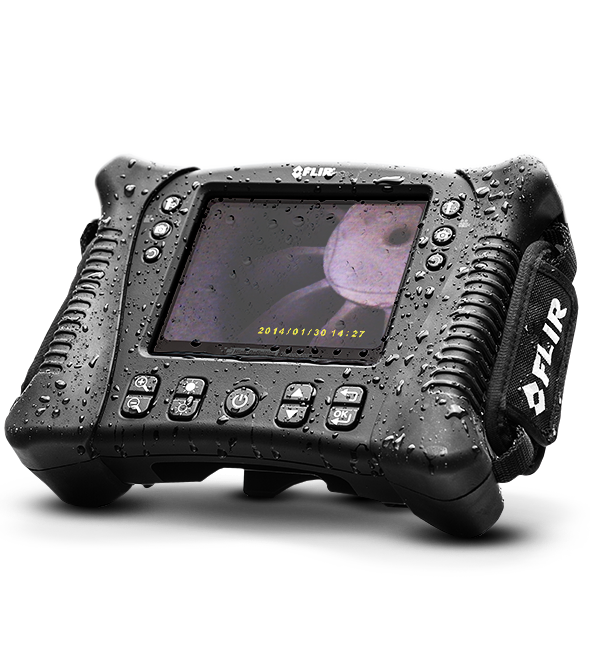 FLIR offers a wide variety of products for predictive maintenance applications. 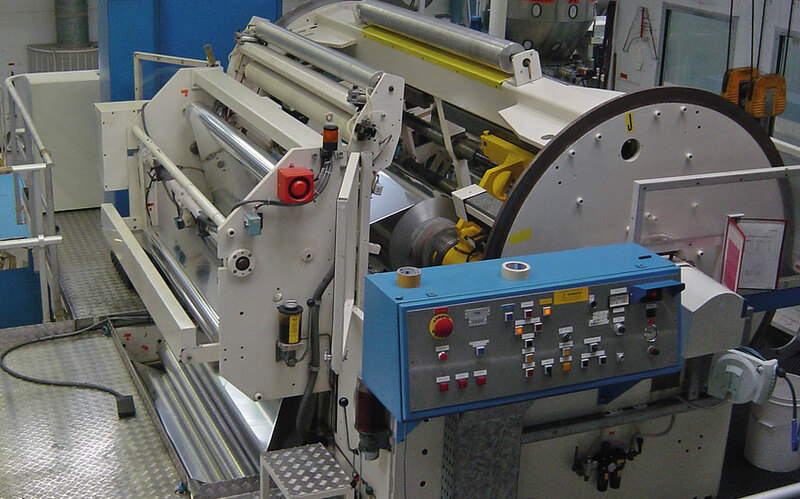 We do this because we think that you, our customer, has the right of choice. 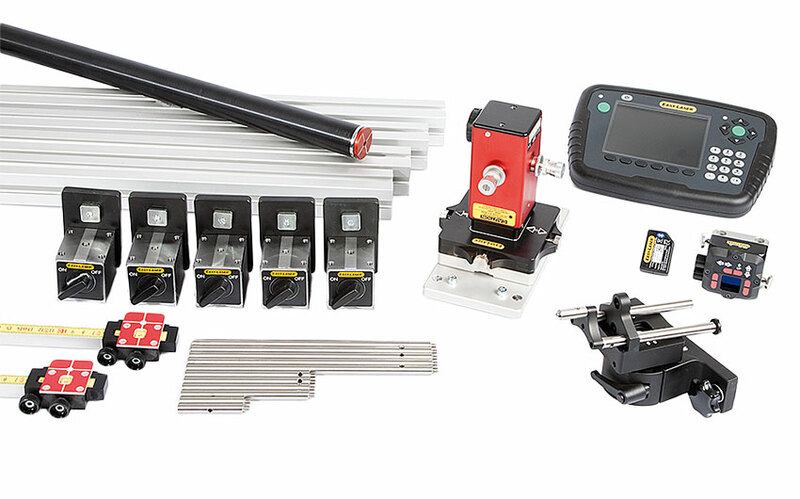 That is exactly the reason why we are offering a full range of products.